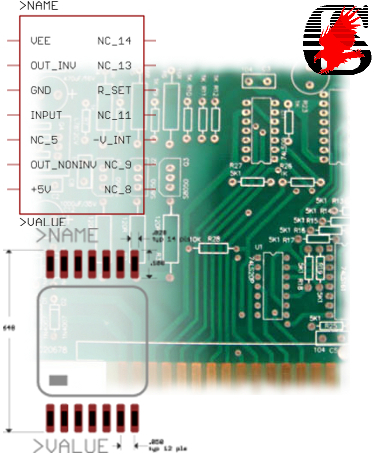 Impellimax now offers PCB land patterns for use with CadSoft’s Eagle. 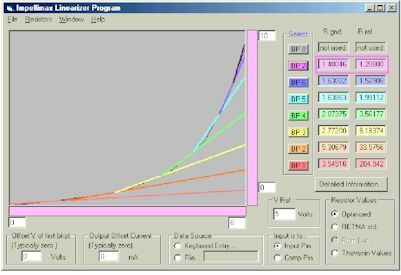 SOFTWARE FOR CALCULATION OF BREAKPOINT RESISTORS. 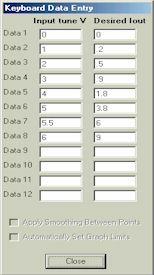 This program accepts data on your device (from a text file or manual data entry) and plots the device data. Simple interactive controls allow you to graphically align breakpoint straight-line segments to the data. The program continuously calculates the required resistor values and displays them in color-coded fields to the right of the display area. Resistor values can be listed as optimized values, or they can be constrained to follow either RETMA standard value listings or your own inventoried resistor values. Resister pairs can alternatively be displayed as Thevenin equivalent resistance and source pairs. This program also suggests Impellimax standard linearizers that would be suitable for your particular application. Click here to download Adobe Reader to view our pdf files.